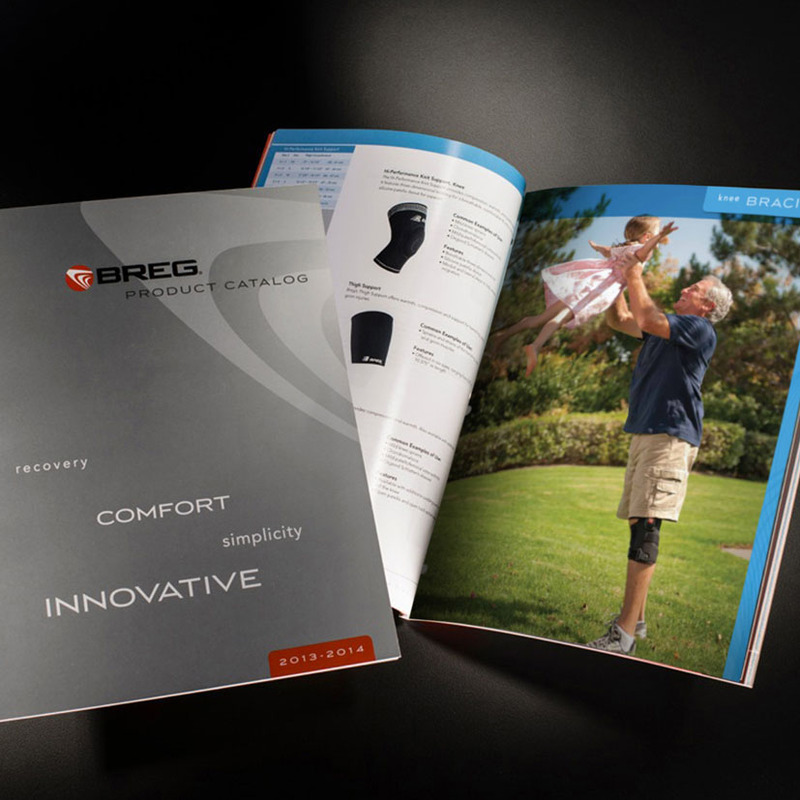 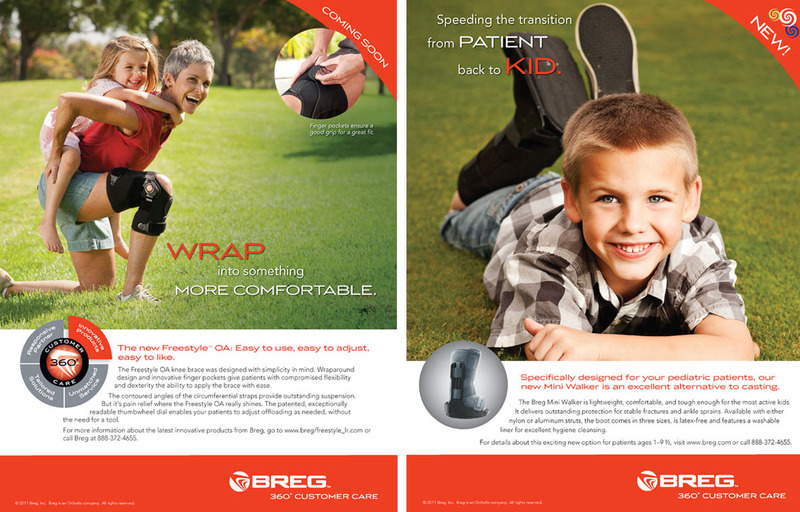 COE Design created a new brand message and brand identity for Breg to help them grow their market share. 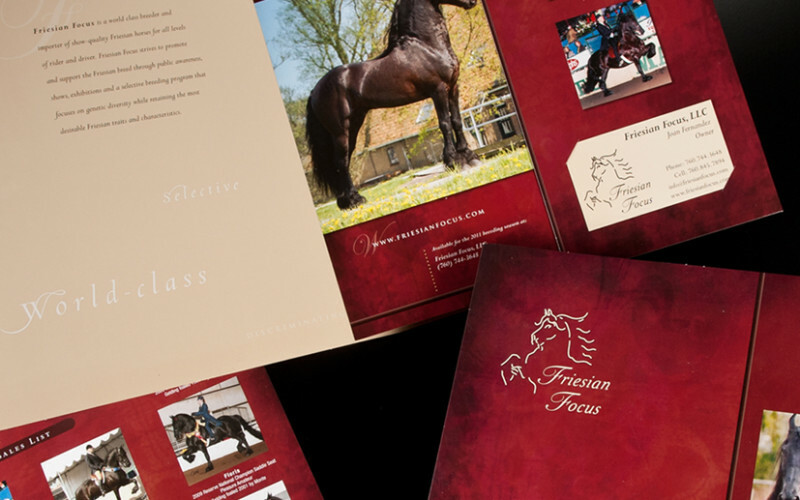 The brand rollout was completed over a two year timeframe and included a new identity, brand guidelines, literature, trade-show booths and displays, website and advertising. 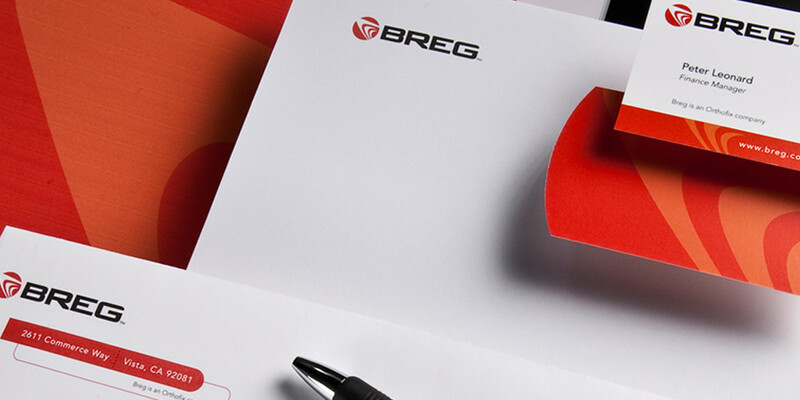 A third year was extended to include a move into the new corporate headquarters.